A Business Capitalisation Statement report is crucial for understanding if your company is really worth what you think it is and how this value can be improved. Many owners struggle with the question ‘what’s the value of my business?’ which is why here at Next Step we offer business appraisals in Melbourne to help individuals discover their company’s true worth. 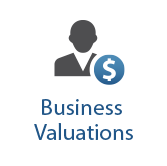 Before an independent business valuation can occur, there first needs to be a standard of value specified, describing the reasons surrounding the business valuation and appraisal report. These are the hypothetical assumptions and conditions around small business valuations including but not limited to: projected growth, the value of asset sales and levels of debt. 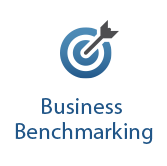 This will help our small business valuers get a more accurate picture of your company’s worth. Many people think; ‘I can calculate the value of my business’ and then simply minus their total liabilities from their total assets. 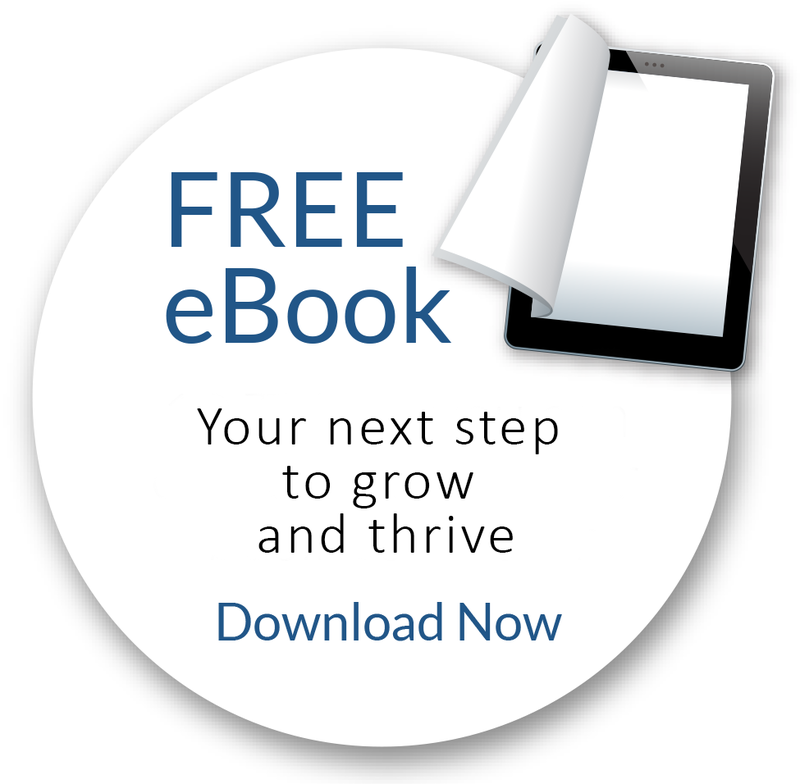 While this can certainly answer the question ‘how much is my business is worth?’ this calculation ignores a number of other value indicators which can potentially and significantly increase your company’s value. When you use Next Step as your small business valuers in Melbourne we take into account things such as goodwill, capitalised future earnings, comparable sales and multiple other indicators. This is done so that when your company is ready for sale you can realise your true value for all your hard work. 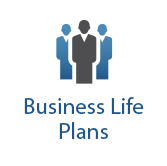 On top of this, we can help you develop a business succession plan, or compare other businesses to see what you could be doing to increase your value. We are here to help, so if you are looking for company valuers in Melbourne or are wondering how to ‘value my business online’ then you have come to the right place. Contact Next Step today!